Well, It’s time to say goodbye to 2018. As I sit here and reflect on my 2018, I can’t help but to be extremely thankful. This has been one of the BEST years of my life. Not only was it the best year for my business, but also my family. 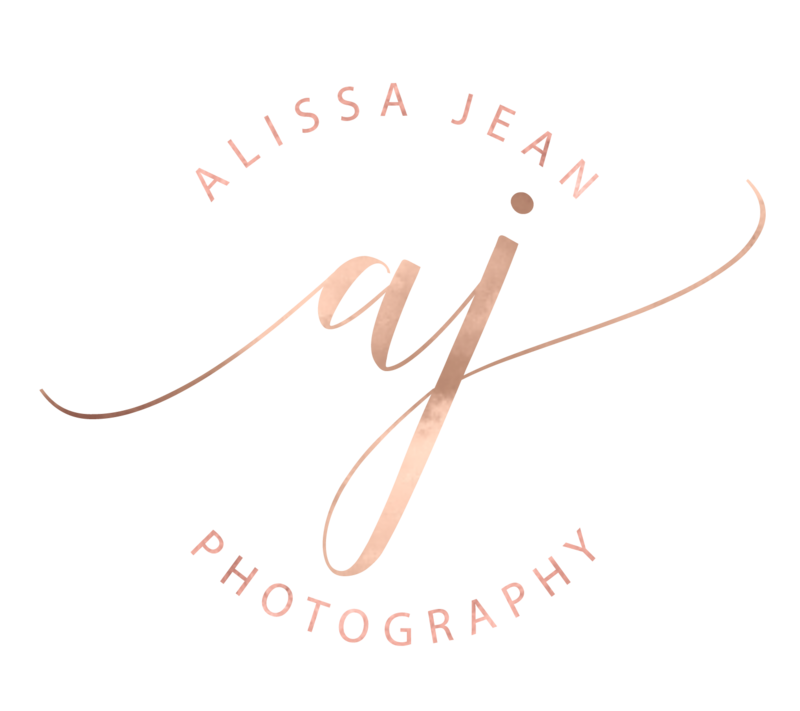 In 2018, I rebranded my business, decided to become a full time photographer and have connected with the most amazing clients. I got married to the love of my life and we welcomed our sweet baby girl into the world. This year has also had some sad times, as we have had to say goodbye to loved ones and animals. But I couldn’t be more thankful for the family I have and the amazing clients that I have had the opportunity to work with. This year, I have had the pleasure of helping clients announce their biggest news & capture their most cherished moments. In 2018, I have helped two couples announce their pregnancies, I have documented 6 Seniors and proms, 7 engagements, 31 children/family sessions, 7 couple sessions, 5 maternity sessions, 1 cesarian birth & 12 weddings. I hope I am not missing anyone! What a year. I wouldn’t have been able to do this without each and every one of my amazing clients & the support of my family. I can’t wait to see what 2019 brings!